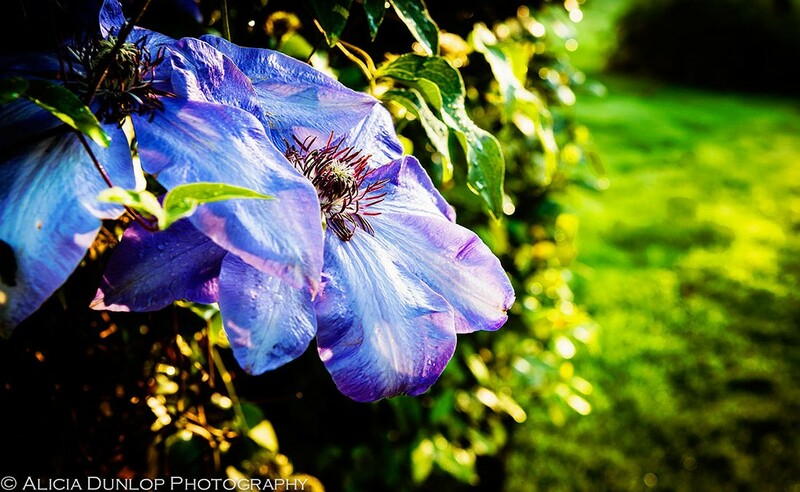 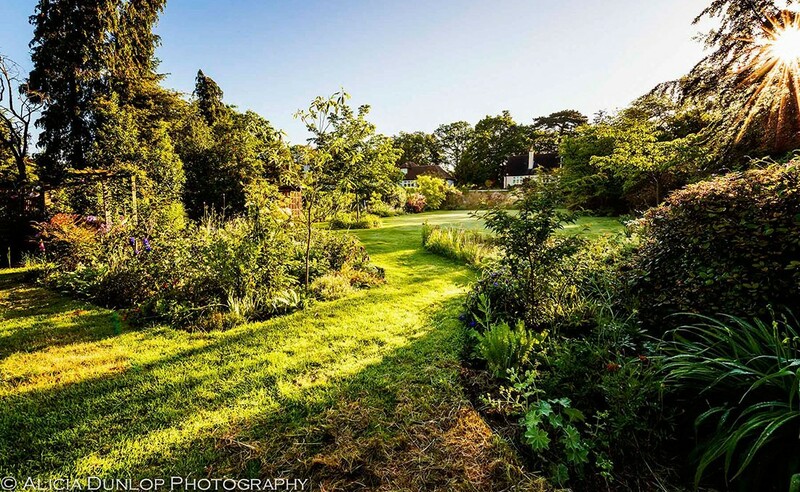 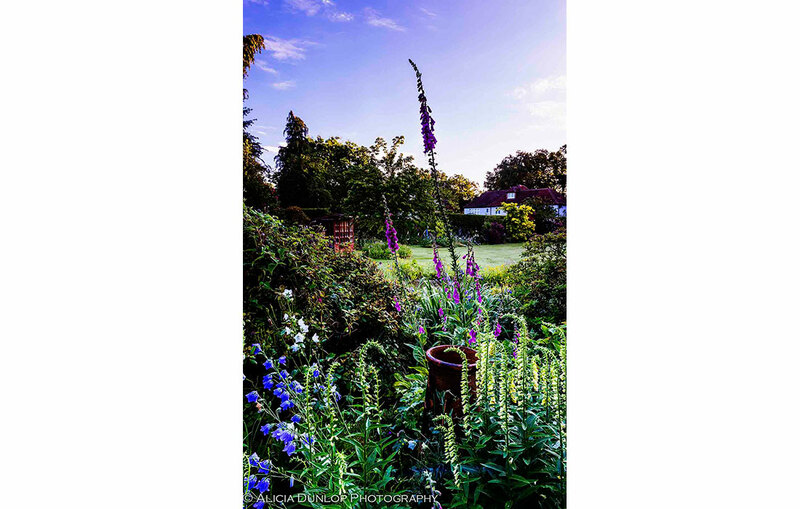 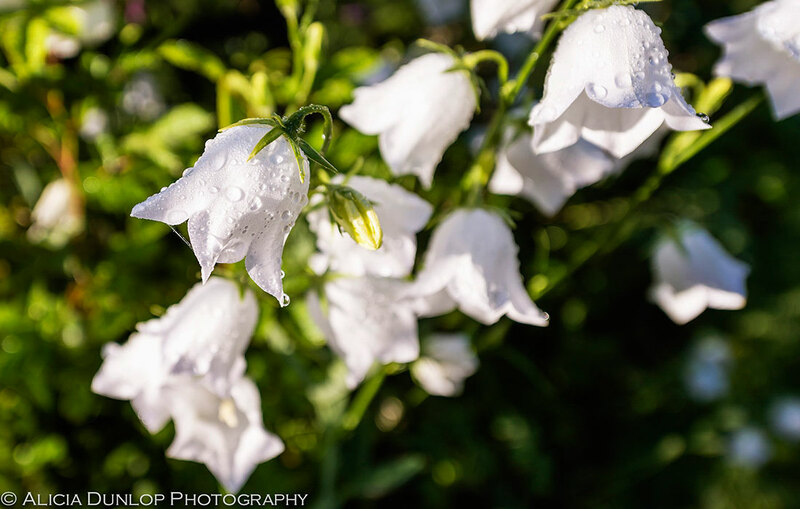 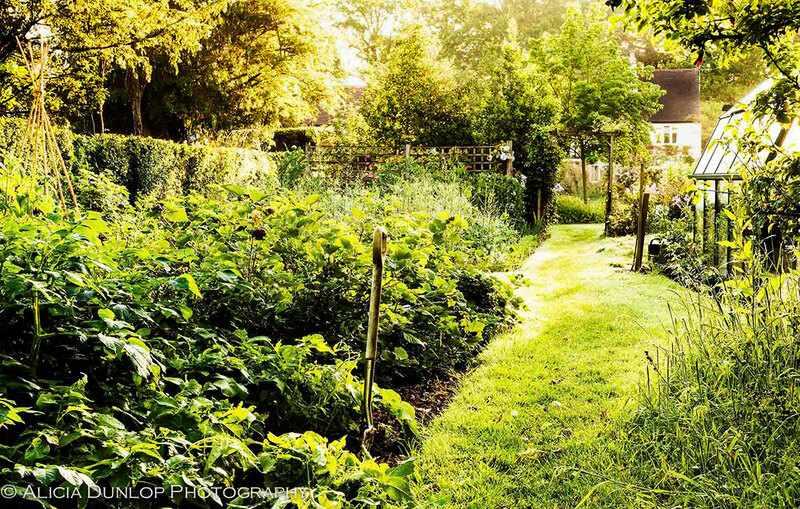 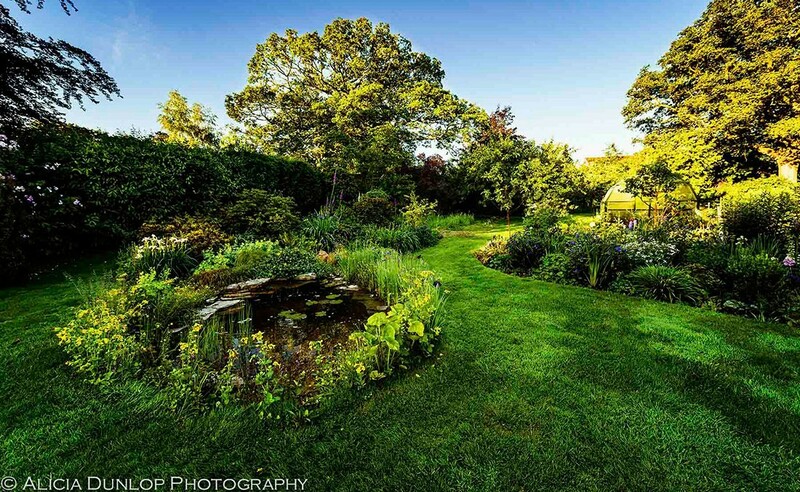 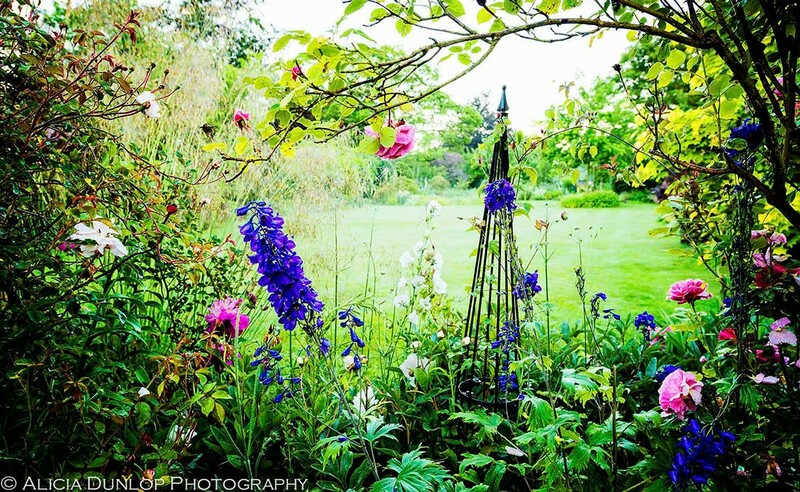 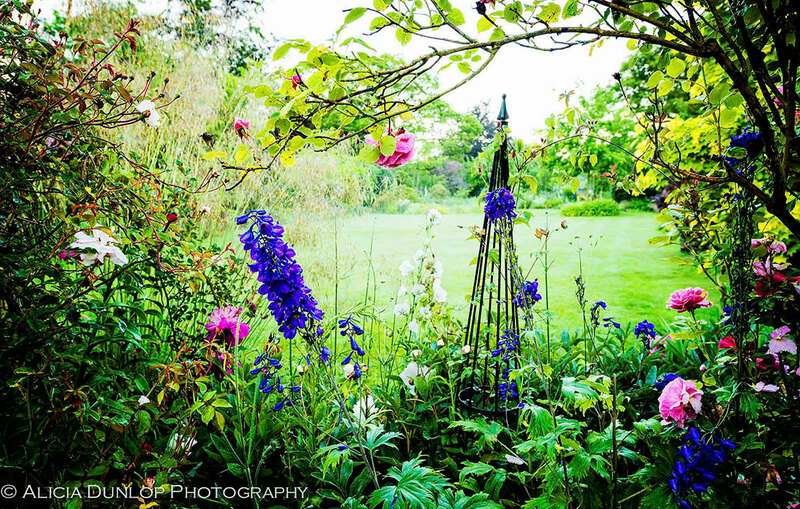 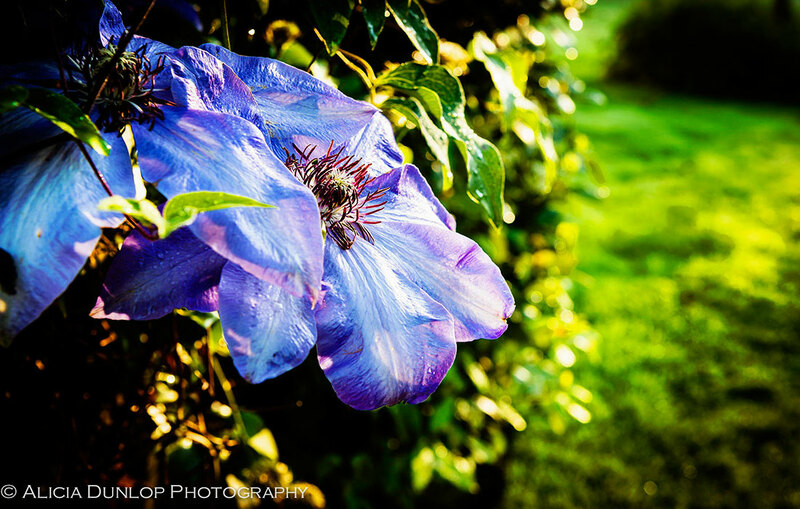 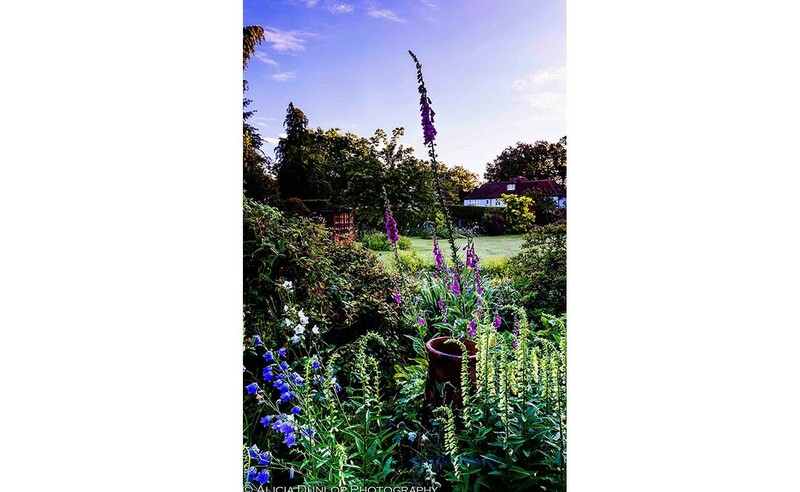 A short time ago I was asked if I would photograph someone’s garden. 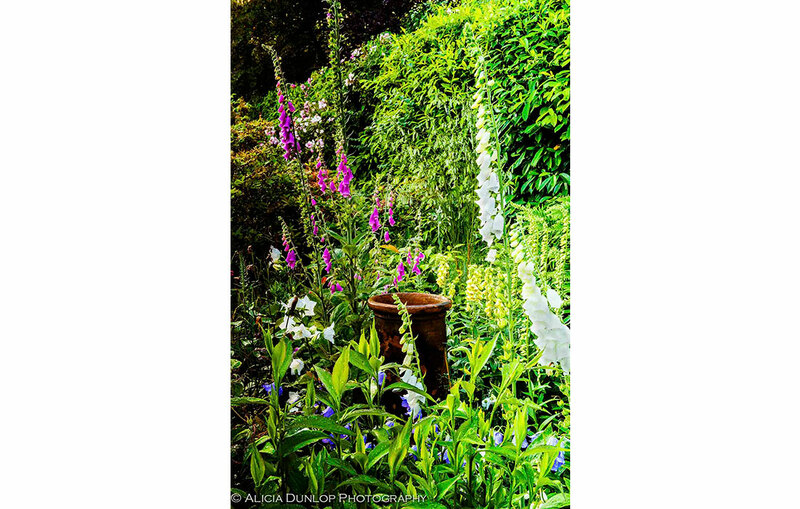 The commission was a gift for my clients mother who had lovingly tended her garden for 40 years. 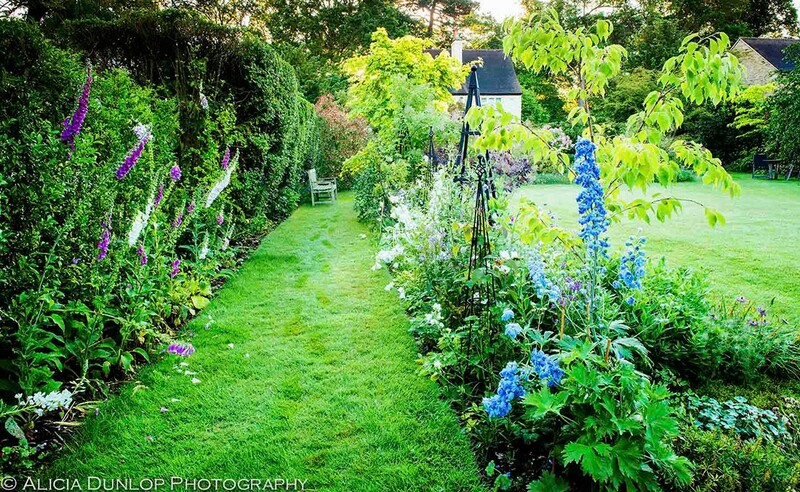 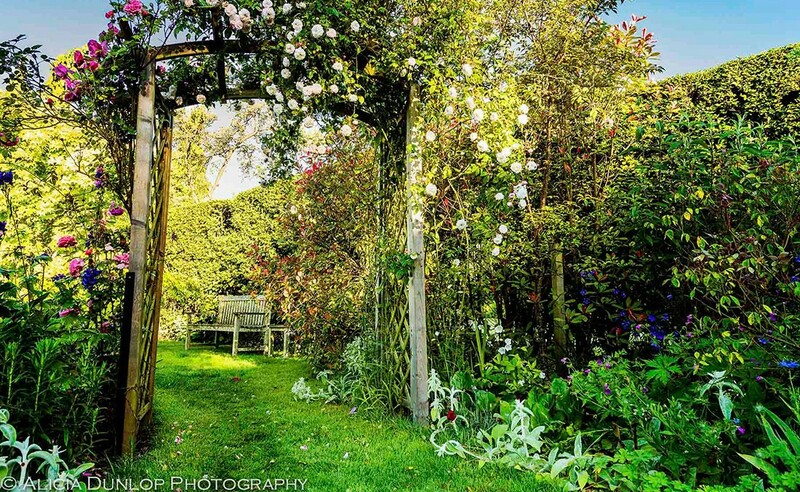 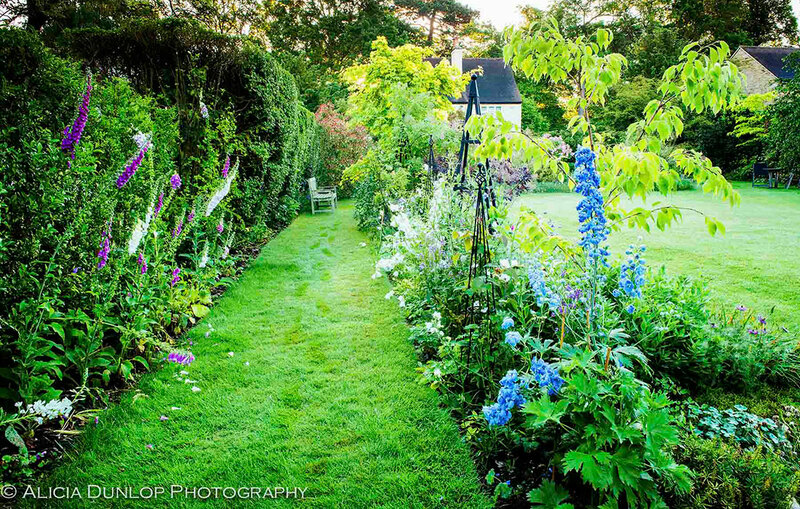 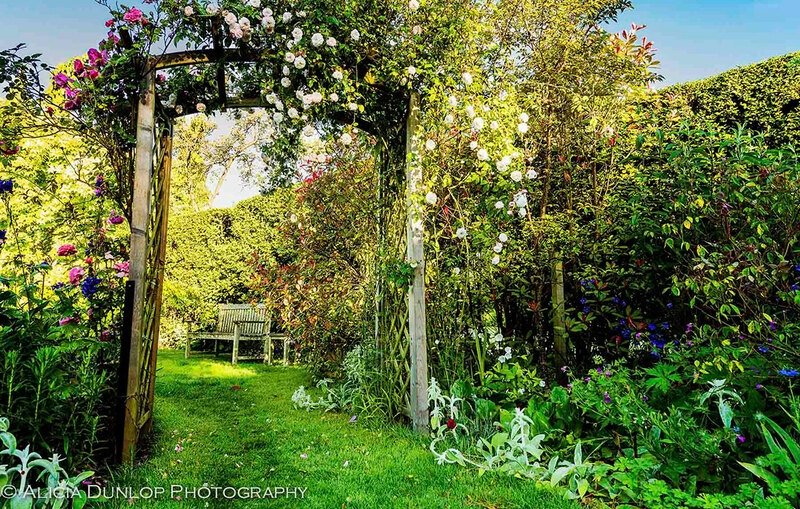 My client was keen to show her mother that her garden was as good as those in the magazines! They felt the garden would look at its best at the beginning of June, so we watched the weather forecast closely & agreed the date of the shoot just 36 hours before. 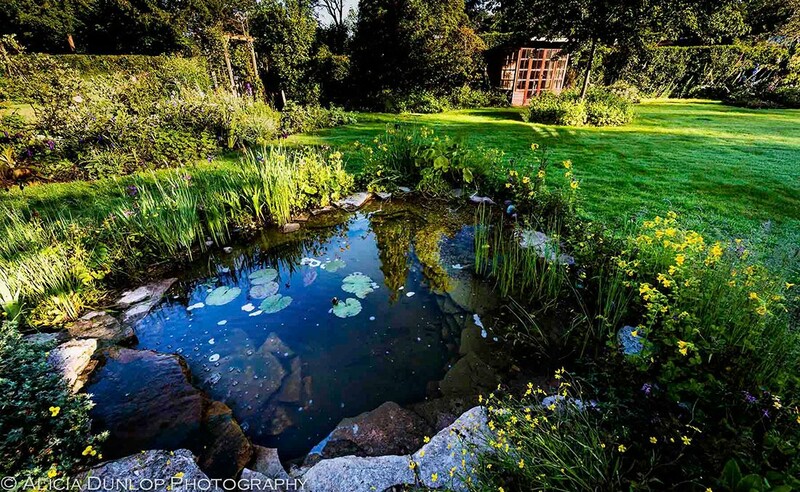 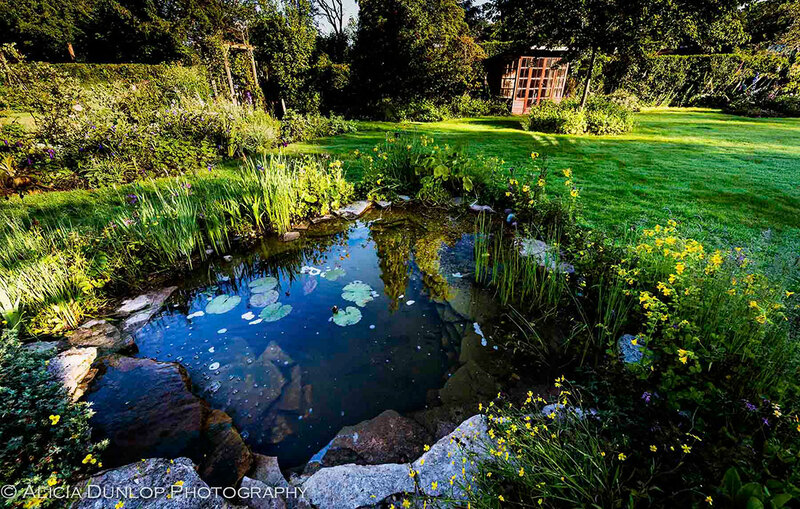 The family kindly allowed me to stay the night before so I could capture the garden at first light. 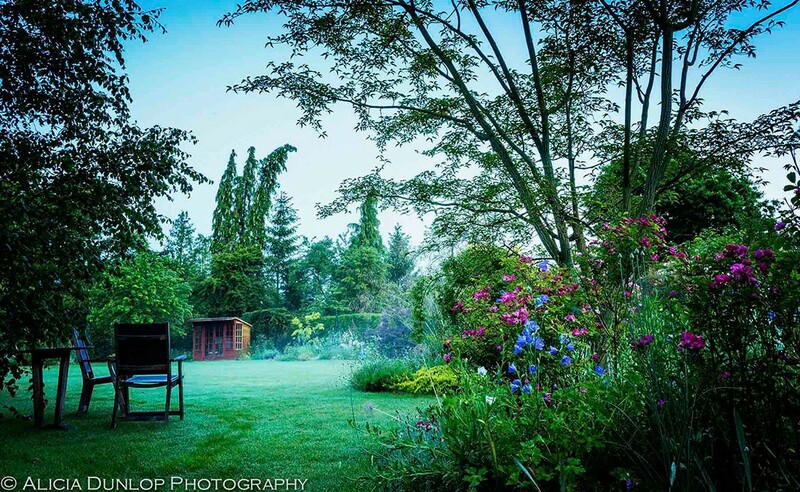 So at 4.15am on 10th June I stepped into the garden. 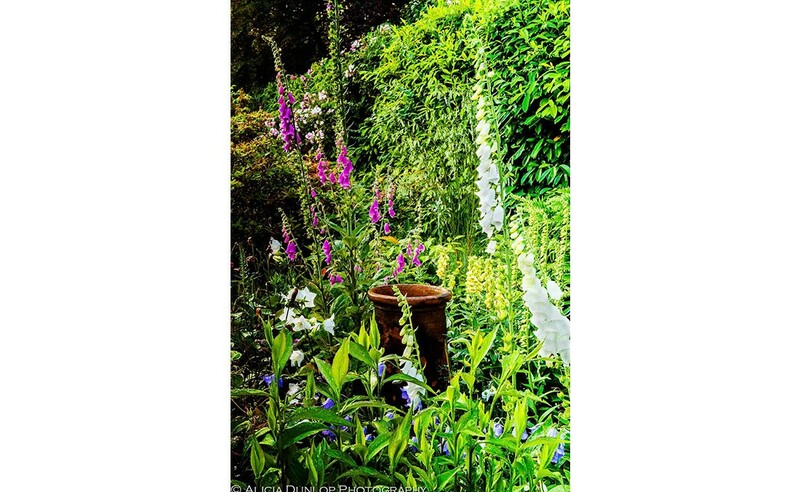 This was the first commission of this nature I have undertaken, & I thoroughly enjoyed it – I learnt a lot too!